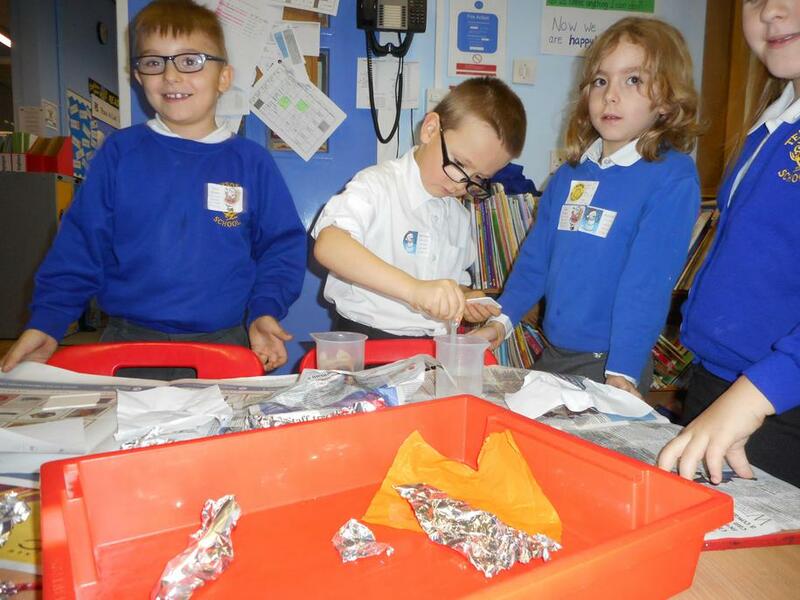 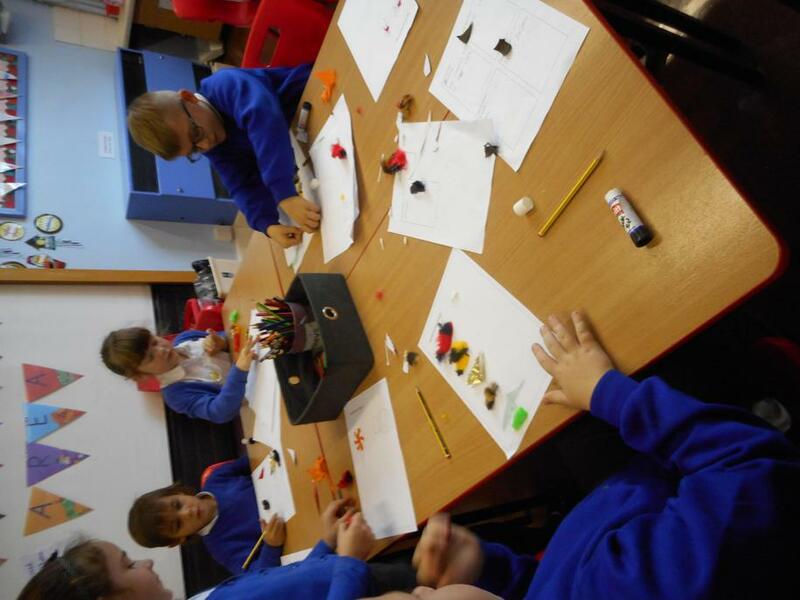 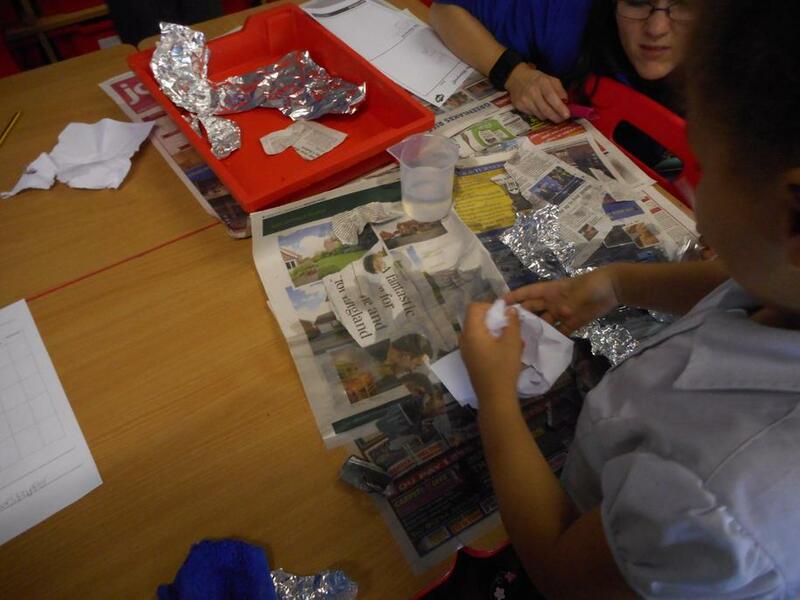 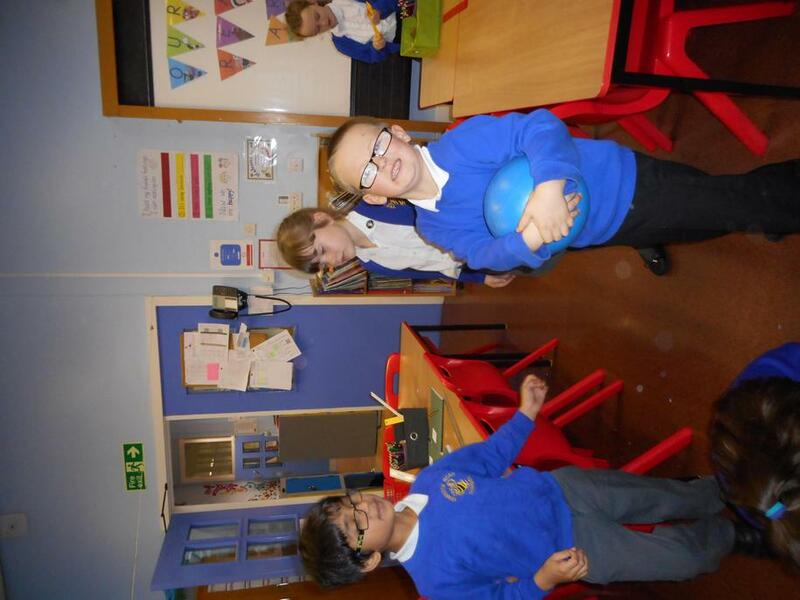 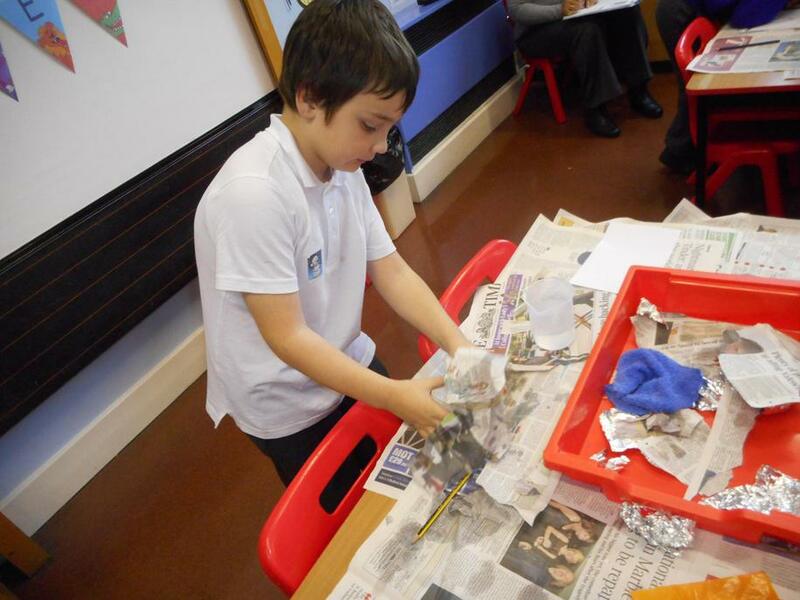 In science we have been looking at materials. 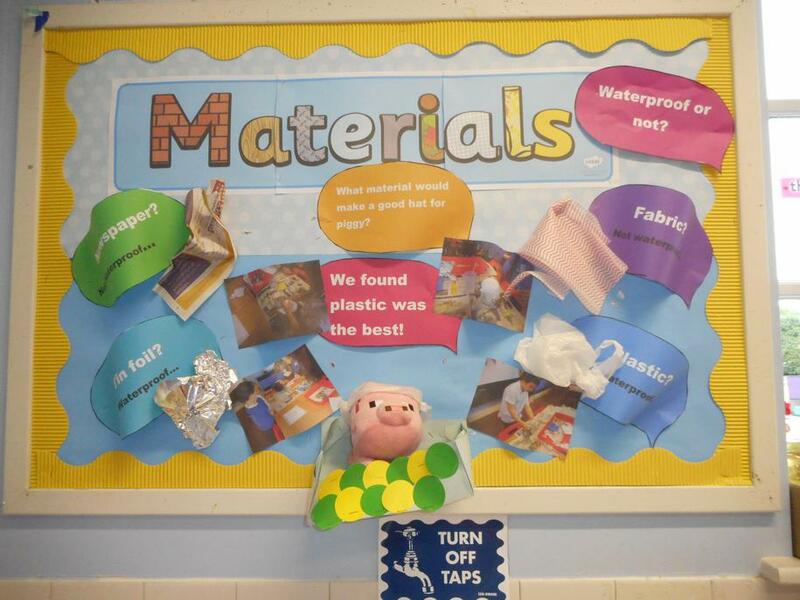 We decided that plastic was the best material to keep Minecraft piggy dry as it is waterproof. 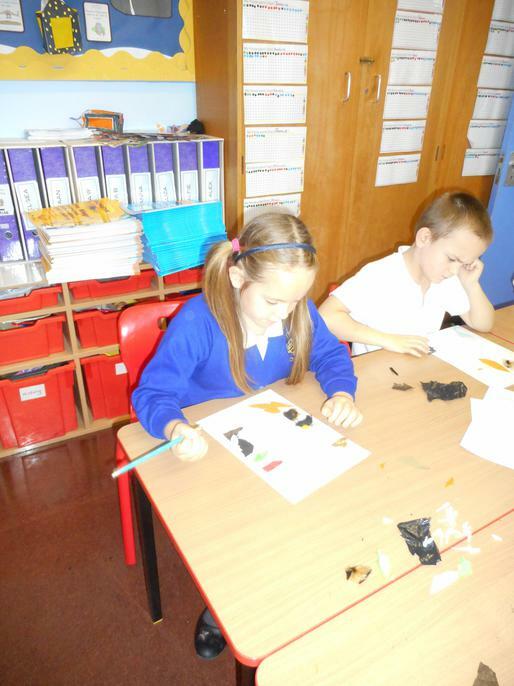 In art we have made and painted clay pots.